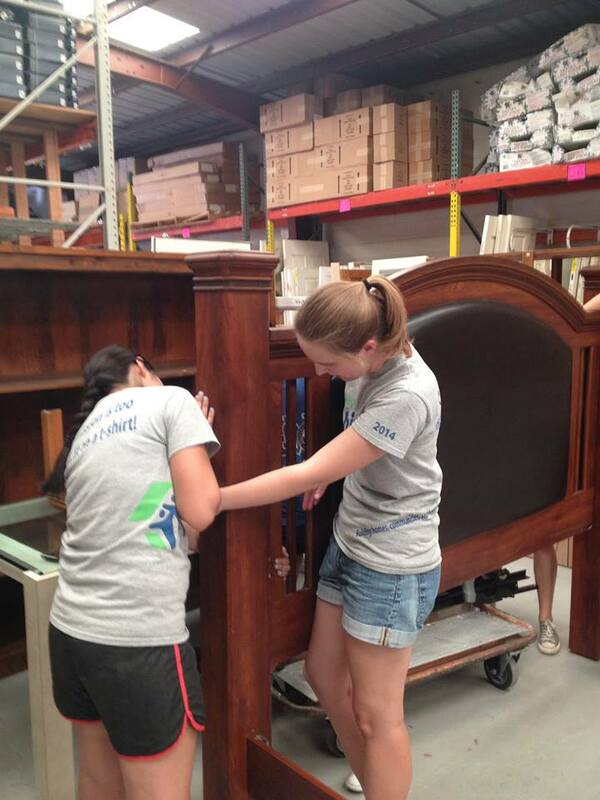 The latest addition to the Habitat family is the University of San Diego Habitat for Humanity Campus Chapter! 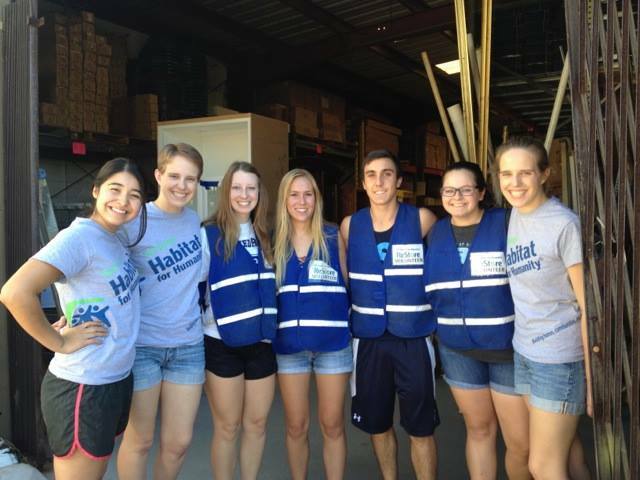 A campus chapter is a student-led, student-initiated organization on a high school or college campus that partners with the local Habitat affiliate to fulfill four functions – building, fundraising, advocating and educating – in support of the greater Habitat mission. USD Habitat for Humanity, with over 50 members currently, seeks to empower students as change-makers in their community. Over the past year, the student-led executive board has worked tirelessly to establish an organization on campus that promotes the dignity of individuals in our community. As a part of Habitat for Humanity International, their shared goal is to help provide low income families with access to affordable homes as well as a stable and secure environment. The group acknowledged that the experience was not only a volunteer opportunity, but a meaningful way to give back to the Habitat community! For more information about USD Habitat for Humanity, click here.